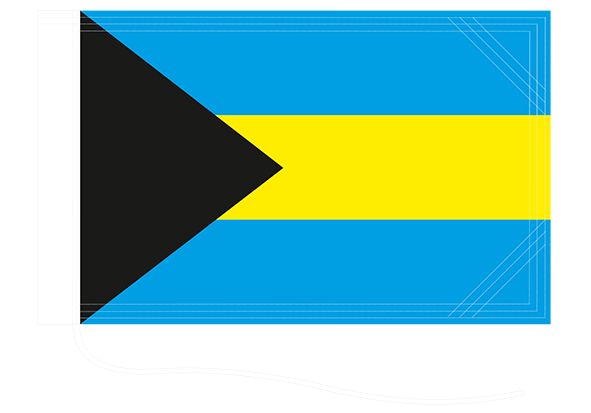 Bahamas flag is a national symbol since 1973 after achieving independence. 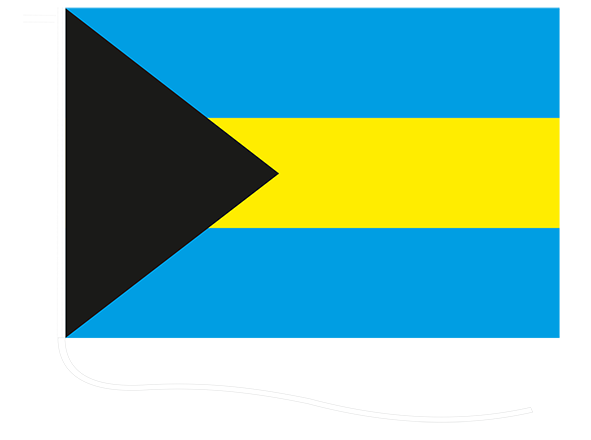 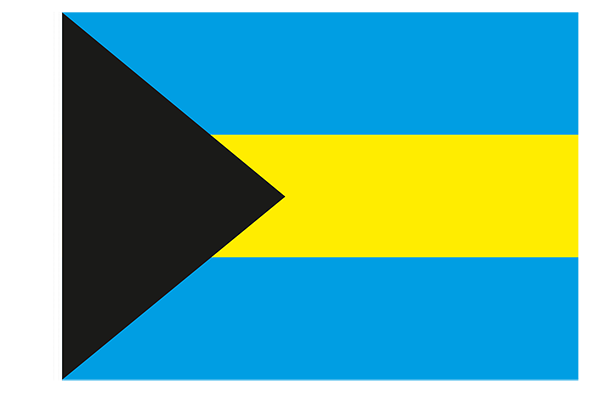 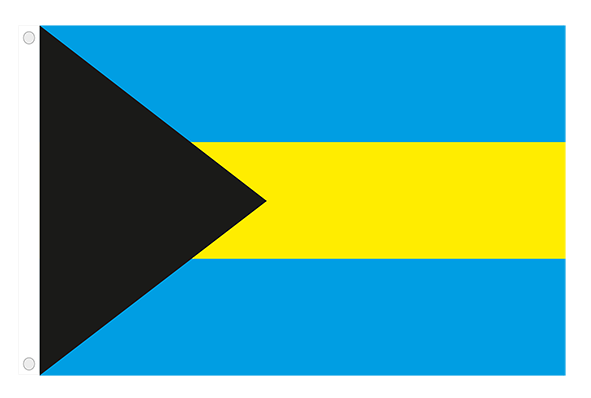 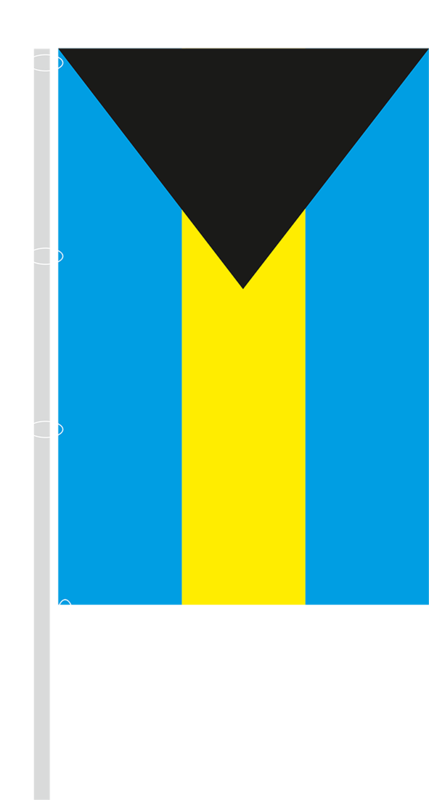 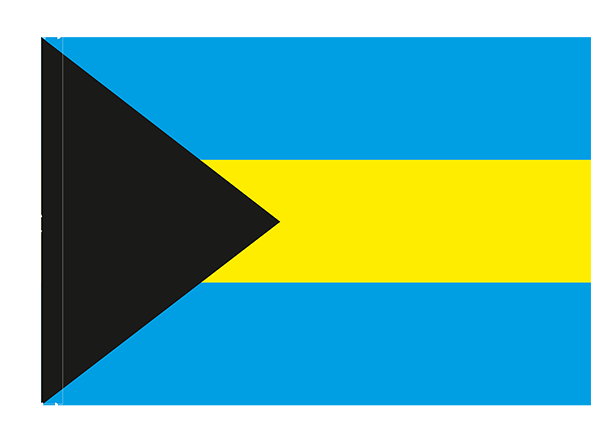 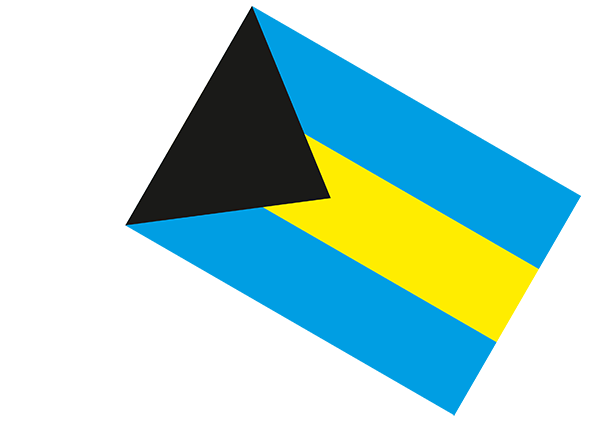 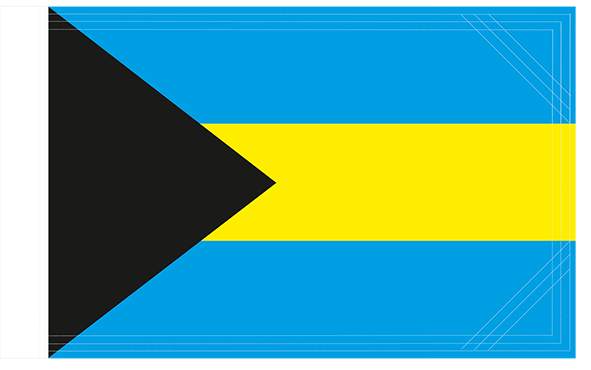 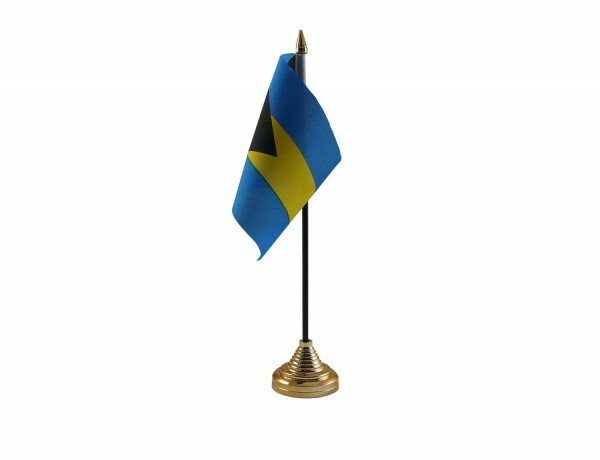 Two aquamarine and one yellow stripe of the Bahamian flag represents the aquamarine sea and the golden beaches. 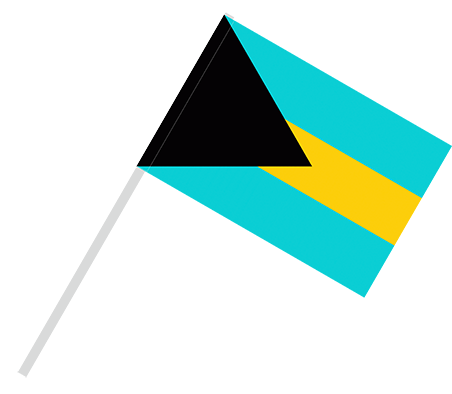 The black triangle symbolizes unity, strength and elan of the people.